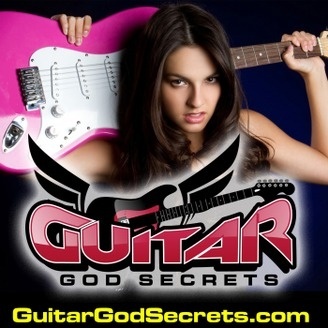 Guitar God Secrets gives you free guitar lessons on blues guitar, rock guitar, lead guitar - lessons that show you how to get better on guitar in half the time. We'll cover guitar chords, guitar shop and hardware reviews, scales, and much more. 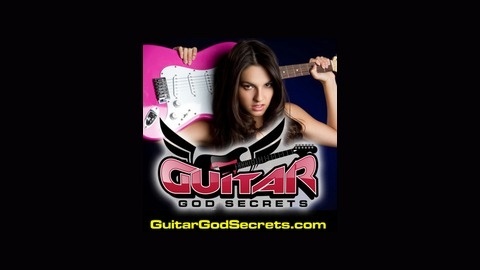 For more info: http://www.guitargodsecrets.com. Guitar God Secrets - How To Play Guitar - Multiple Guitars?